Mason Original virgin coconut oil is 100% natural, fragrance-free and SLS-free. 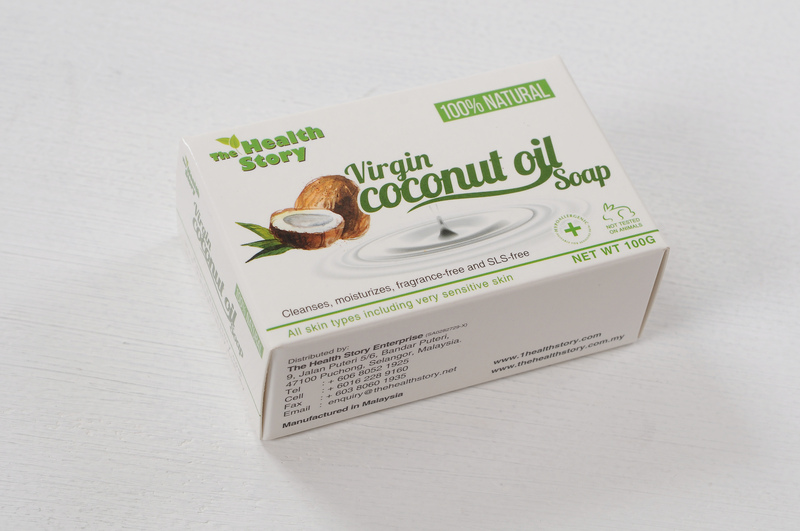 It is a renowned luxurious cleansing and moisturizing bar with the wondrous skin benefits of virgin coconut oil. It is used for all skin types including very sensitive skin. Regular use helps to protect and maintain soft, youthful and beautiful skin. Ingredients : Sodium palmate, sodium palm kernelate, water and virgin coconut oil. Contains no preservative, mineral oil or fragrances. Packaging : 100 g per bar per box. Usage : Add clean water to lather nad cleanse skin. Rinse off with water and pat dry.